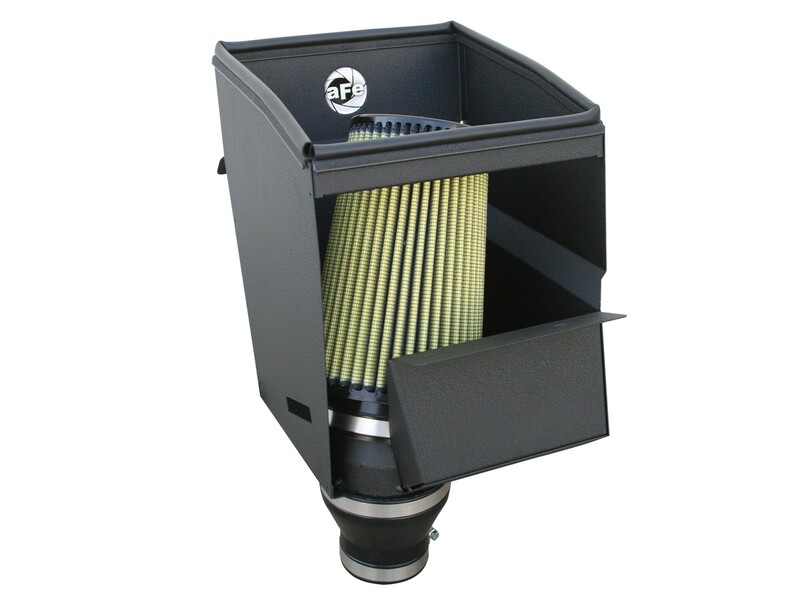 The Aries AE2 air intake system for the Yamaha Rhino 700 is the most complete intake system on the planet. 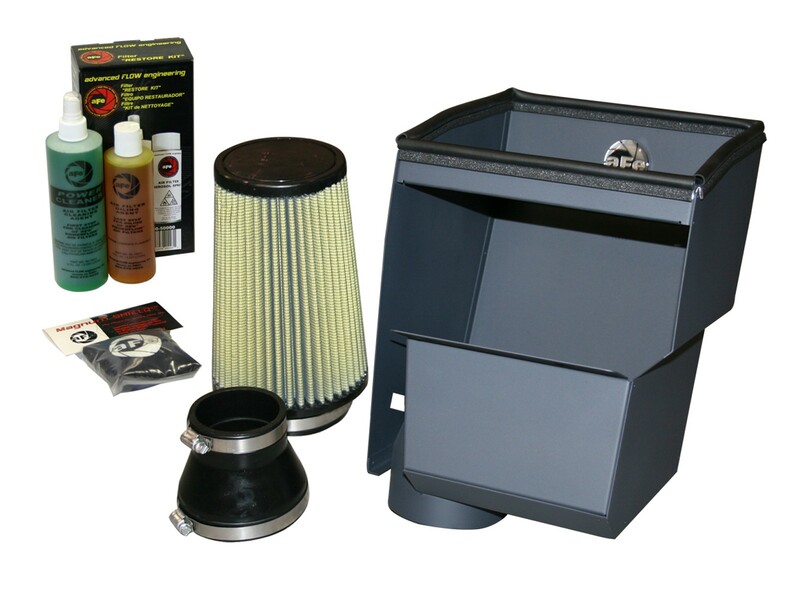 This system comes complete with a one piece powder-coated housing, pre-filter for large debris, Pro DRY S "Oil-Free" and Pro-GUARD 7 performance air filters for maximum filtration to keep you on riding for years to come. 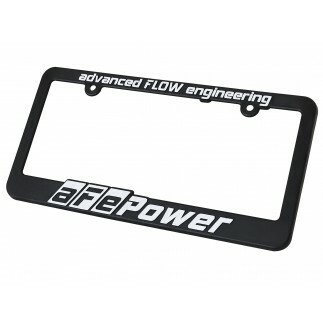 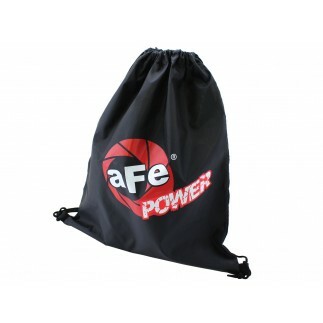 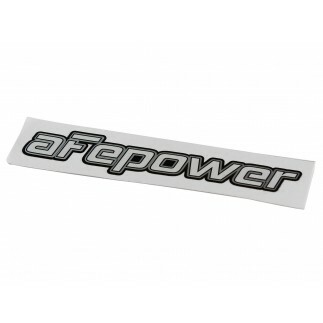 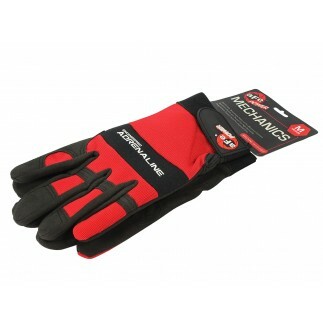 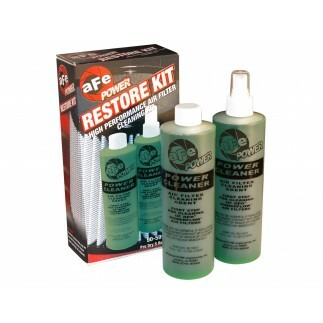 As an added value, this kit includes aFe Power restore kit.